Trumbull Campbell Associates helps commercial building owners and property managers deliver sustainable, healthier, more competitively positioned buildings — faster, and with fewer resources — to meet a broad range of owner needs. From dimensional considerations to lifetime maintenance expense and sound tolerances, we take the time up front to understand your project’s requirements, and make sure that the right technology and product solutions are built into your plan from the start. Whatever challenges you face in managing costs, we’re here to help. 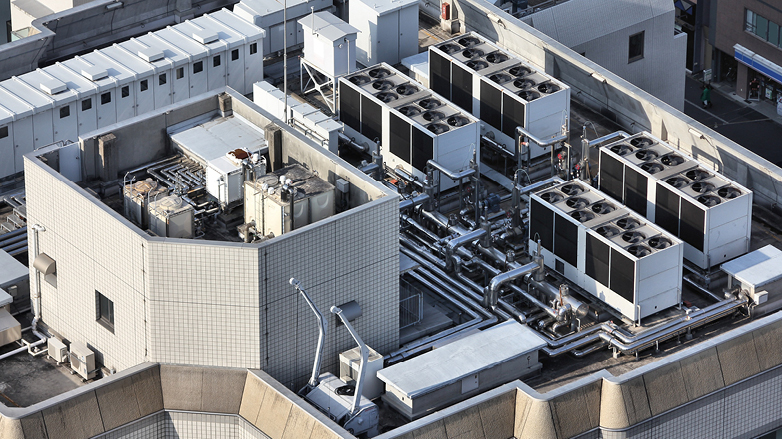 You can leverage our experience and knowledge to develop highly stable and reliable solutions that reduce the up front and long-term cost and complexity of installing and running an HVAC system. Depend on healthy environments to keep their employees happy and productive — keys to the success of their businesses. And efficient, modern, environmentally progressive HVAC systems can have a huge impact on energy consumption patterns that affect the building owner’s bottom line as well. Tom Trumbull is a founding partner at Trumbull Campbell Associates. He is responsible for business development and key account relationships. He has more than 35 years as a sales engineer in the HVAC industry and began his career with Carrier Air Conditioning Corporation in Houston, TX. Tom is a member of the American Society of Heating, Refrigeration and Air-Conditioning Engineers (ASHRAE) and the Association of Energy Engineers (AEE). He graduated from Alfred State College in New York with an A.A.S. 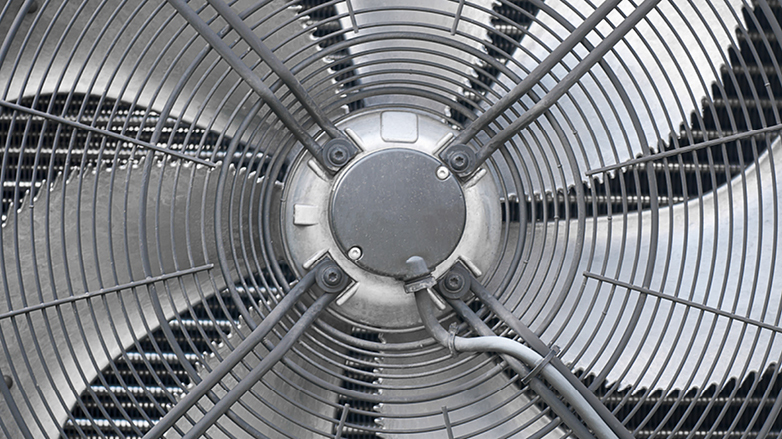 in Air Conditioning Technology. Craig Campbell is a founding partner at Trumbull Campbell Associates. He is responsible for managing day-to-day business and business development. 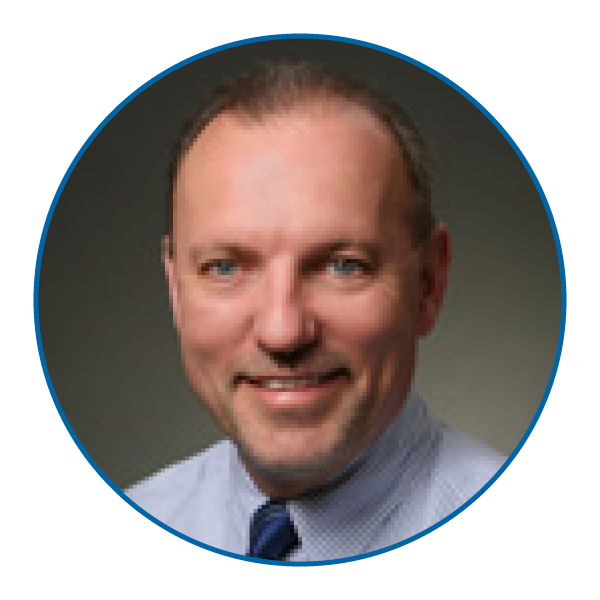 He has 20 years of experience in the HVAC industry and has worked as a manufacturer’s sales representative in New England since 2001. He began his HVAC career with Hoffman and Hoffman, covering HVAC sales to mechanical contractors, engineers and owners in the Carolinas. 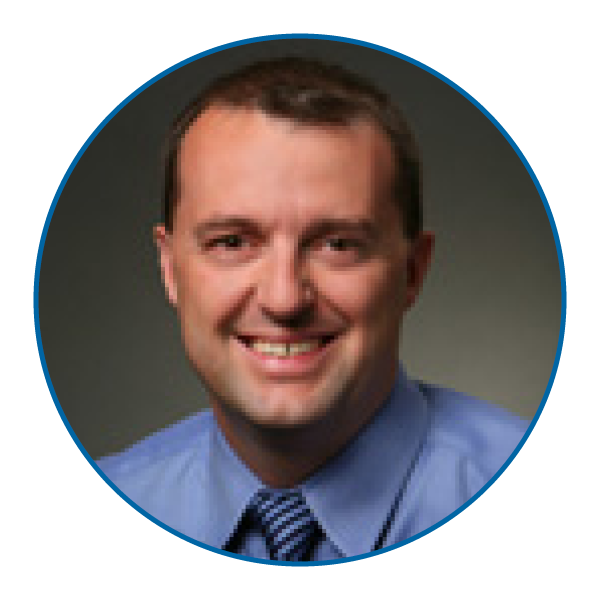 Craig is a member of the American Society of Heating, Refrigeration and Air-Conditioning Engineers (ASHRAE). He graduated from Clemson University with a B.S. in Industrial Engineering. We establish lasting client relationships. We take ownership of our clients’ objectives. And we back that commitment with high-touch, personalized, friendly service.